The latest edition of Wine Enthusiast rated the top 25 beers in the world for 2015. We are honored to carry the #6 and #12 beers on the list. Number 6 is Orval Trappist Ale, brewed by Trappist Monks since 1070 in the Notre Dame d’Orval monastery in Belgium. It possesses a sunset-orange hue, fruity taste, lots of hop bitterness and a dry finish. It is a well-made beer and is a very complex beer, so much so, that it will last for up to 5 years, and touts that age ability on its label. At 6.9% alcohol, this is a heavier than normal beer. Number 12 is from Germany, and is not as old as Orval, but is equally as exquisite. It is from the Brauerie Aying, brewing since 1878. It is located on the site of the famous Ayinger Gasthaus Brewery Hotel which is one of Bavaria’s most famous restaurants serving Germans and tourists for over 500 years. 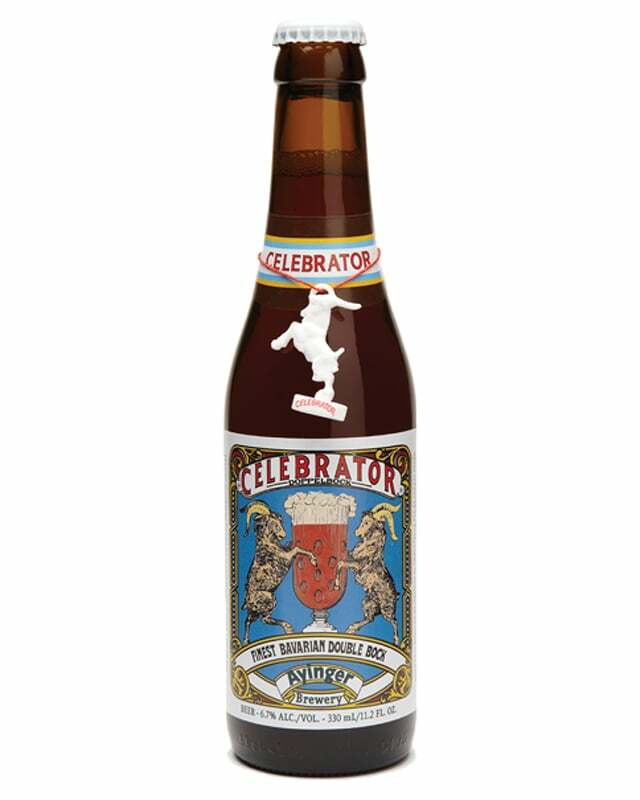 The beer is Ayinger Celebrator Dopplebock. Dopplebock means double bocks and is a stronger rendition of bocks which are stronger, full-bodied, and higher in alcohol lagers. This beer has also been brewed by monks dating back to the 17th century. The dopplebock from Aying is dark, lush layers of malt billowing in your glass with notes of toffee and caramel and a semi-dry finish, creating another very complex lager style beer. At 6.7% alcohol, this is no wimpy beer. It has an IBU of 24, so mild hoppiness. Both these beers are so in balance and are exemplary examples of well-crafted beers. While we at The Spiced Pear are very proud of our award-winning wine list, extensive selection of single malt Scotches, fine cognacs, tequilas and bourbons, this recognition of two of our beers rounds out a very solid beverage program! Please enjoy these outstanding beers during your next visit.